The Best Little Gift Shop In Town! Voted “Best of The Valleys” by readers of the Seeley Lake Pathfinder for 2017 and 2018! We earned a"Best of The Valleys"
Still going STRONG since 1982.
and the 4th of July Fireworks Basket. 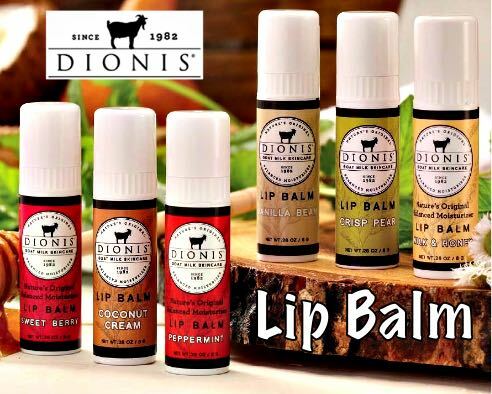 Check out our line of DIONIS® products including Lip Balm and Natural Goat Milk Whipped Sugar Scrub. 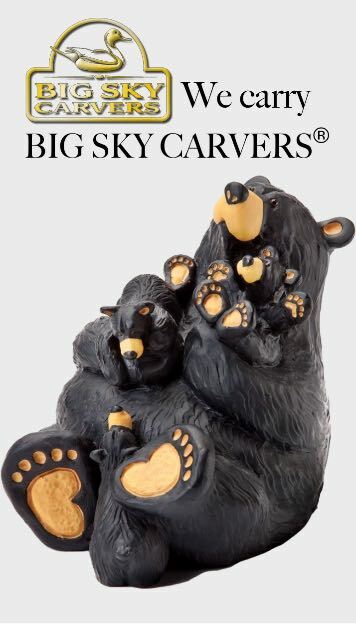 We also carry Big Sky Carvers wood carvings and the always popular, Woodstock Chimes®. SELECT ITEMS ONLY. Come on down and see what's ON SALE. You may be pleasantly surprised. Sales on clothing and other items! 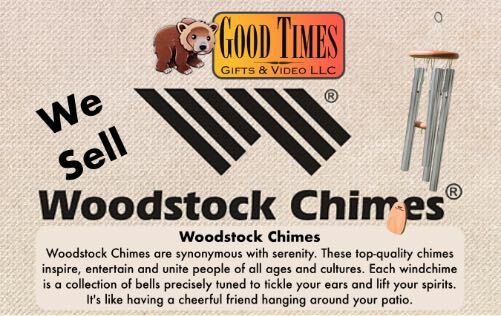 "Good Times is an amazing little shop where a person can lose track of time as they browse items from the whimsical and unique, to elegant and pampering... or just plain practical. 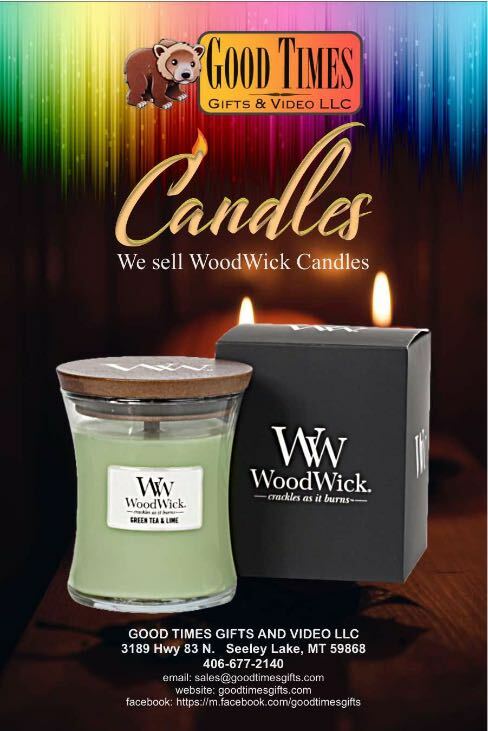 I heard they carry WoodWick candles so I spent half an hour browsing the large selection before deciding on a fall-winter fragrance called "Amber and Incense". The wonderful and natural fragrance wafts through the house without being overpowering. I love the crackle of the wooden wick as it burns. The lotions and soaps also caught my attention...natural and yummy smelling. I wish I had all day to spend in the shop. I'm glad for the new website that I can now browse ahead of time!"